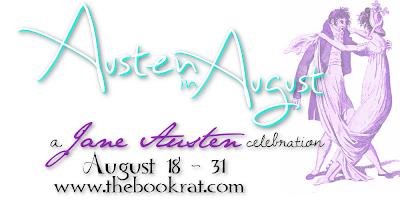 Welp, we're down to our final day of Austen in August! Today is a double video day, and I'm kicking it off with some quick thoughts on three unusual Austenesque books! I didn't know about these. 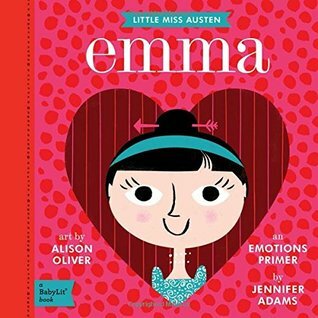 I love anything Austen so thanks so much for sharing! Happy reading! I've had my eye on that cover book since I saw it a while back. I can definitely see why it would be dangerous. I tend to like unique covers. Oh noes...I was hoping for a better reaction to First and Then. I wouldn't mind a deeper review, but I am content with your quick thoughts, too. I mean, it'd make such a great gift! 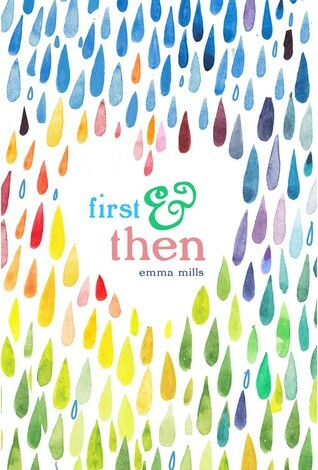 And First & Then isn't awful, by any means, and probably many people will not be bothered by the things I was bothered by, so it's still worth a shot. 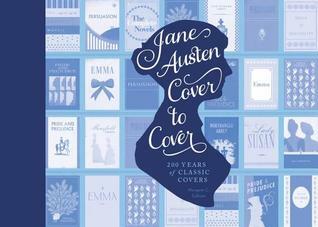 I have read Jane Austen Cover to Cover. The other 2 are new t me.